Every element of your Mercedes-Benz vehicle plays an integral role in delivering a luxurious, performance-tuned ride – right down to the tires. Equipped with the right tires, you will experience a smooth, comfortable and undoubtedly athletic ride. When it comes to your Mercedes-Benz, only the best will provide the unrivaled ride quality you have come to expect. 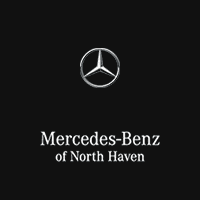 Mercedes-Benz of North Haven tire programs and incentives in North Haven, CT ensure that you will find the right tires at the right price. Check out the Mercedes-Benz of North Haven tire campaigns and events this season for a great deal on a new set of tires. Car shoppers who need to refit their Mercedes-Benz C-Class with a new set of tires will find what they are looking for here at the Mercedes-Benz of North Haven Tire Center. A full compliment of tires includes premium tire brands – BFGoodrich, General Tire, Hankook, Michelin and Pirelli. Tires geared toward performance are available and will amplify handling while snow tires will make weathering the Connecticut winter a much safer proposition. 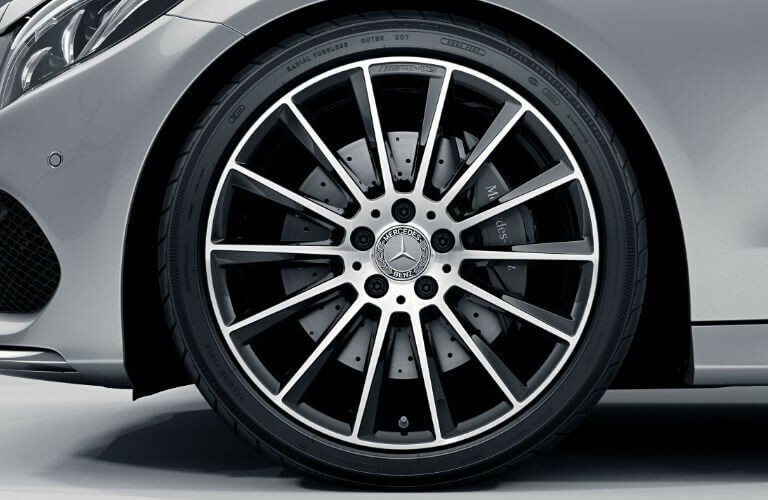 Mercedes-Benz Certified Technicians here at Mercedes-Benz of North Haven will help you find the right set and get them properly installed at an affordable price and standard tire protection plans will protect your investment down the road. Why Buy Tires at Mercedes-Benz of North Haven? Purchasing a new set of tires represents a significant investment, making it even more important for you to find the right tires for your Mercedes-Benz at the right price. When you visit the Mercedes-Benz of North Haven Tire Center, not only will you discover an extensive inventory of OEM-approved tires, but you will find exceptional offers and incentives. With a team of certified Mercedes-Benz technicians at the dealership, you can trust in a quick, quality installation. 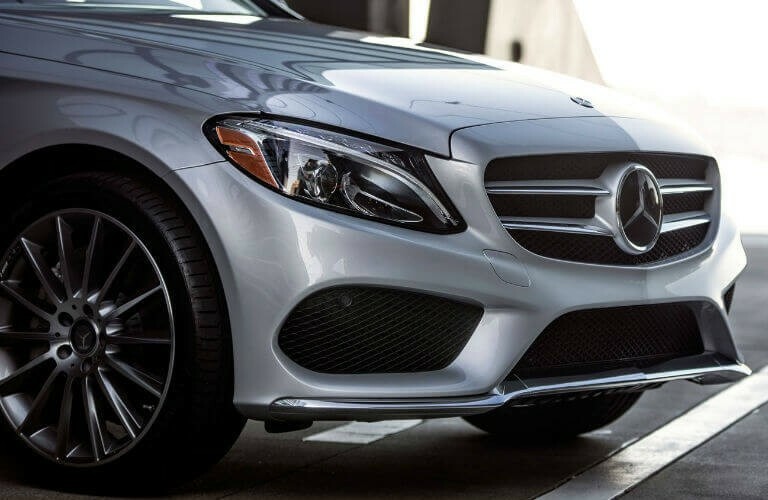 When you entrust your Mercedes-Benz to the experts at Mercedes-Benz of North Haven, you can drive away knowing that you have made the right choice. Mercedes-Benz-certified tires are tested to ensure that they meet the high standards of the Mercedes-Benz brand in terms of performance and comfort. Safety, performance and comfort are cornerstones of the Mercedes-Benz brand and having the right tires on your vehicle will make all the difference in the world. In addition to premium tire brands and quality service, the Mercedes-Benz of North Haven Tire Center provides extra insurance to include road hazard coverage and a Michelin Promise Plan that adds a 30-day satisfaction guarantee. Explore the advantages and benefits of choosing Mercedes-Benz of North Haven for your tire needs below. If you need new tires for your Mercedes-Benz, the experts at Mercedes-Benz of North Haven will ensure that you find the right fit at the right price. Keep a close eye on Mercedes-Benz of North Haven tire programs and incentives for offers on a new set of tires in the future. We have what you need here at the Mercedes-Benz of North Haven Tire Center. 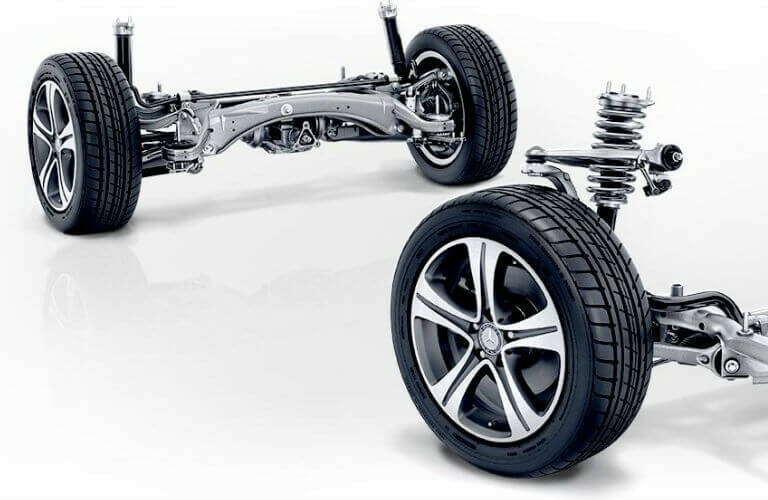 In addition to the impressive level of care and coverage that accompanies a new set of tires at Mercedes-Benz of North Haven, you will have the opportunity to take advantage of exceptional tire offers and incentives. Offers towards premium, Mercedes-Benz approved tires provide unrivaled incentives and elite quality. Explore the current Mercedes-Benz of North Haven tire offers and incentives listed below or contact the dealership sales team for up-to-date sales and incentives. Stay Tuned for More Tire Offers and Incentives at Mercedes-Benz of North Haven!